Taking his cues from the underground up, Jordan C Thomas is like stepping into the jazz clubs of yesteryear or juke joints of the prohibition era. 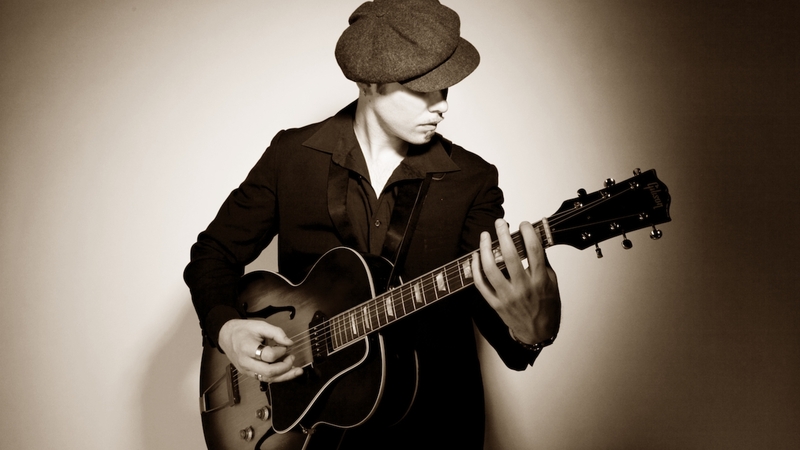 Commanding the sound of a big band, Jordan's 6 piece ensemble works in the realms Jazz, Swing and Rockabilly, providing a familiar yet unique offering. Sharing stages with such luminaries as Royal Crown Revue, the Cherry Poppin' Daddies and Mojo Juju has given the band the experience and ability to take on any event with power and suavity. Put on some dancing/drinking shoes and join Jordan into the night!